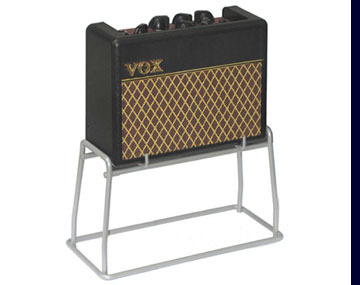 Vox Mini Superbeetle - A modern Vox amp with a total 60's vibe, including a chrome plated stand. 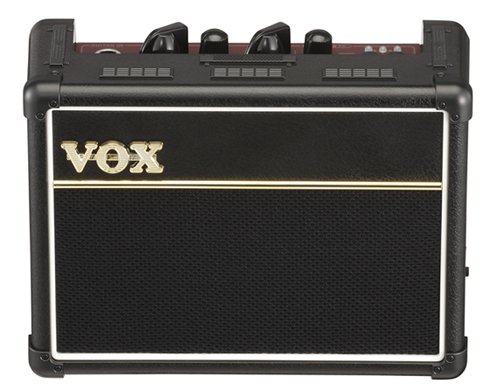 Vox AC15HW60 - A virtual clone of the circuitry and design of the original JMI Vox AC-15 amp. Made in the UK! 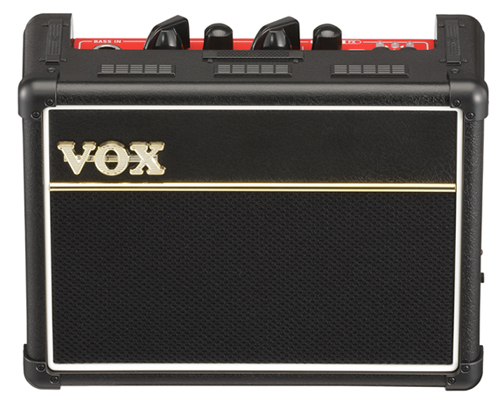 Vox AC30HW60 Hand Wired Amp - Made in the UK - A virtual clone of the circuitry of the 1964 JMI Vox AC-30 Top Boost amp. Made in the UK! 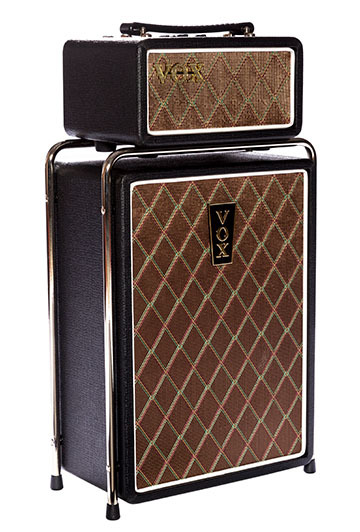 Vox AC30C2 - Green Backs - Thirty watt tube amp with reverb, tremolo, "Top Boost" and two 12" Celestion Green Back speakers. 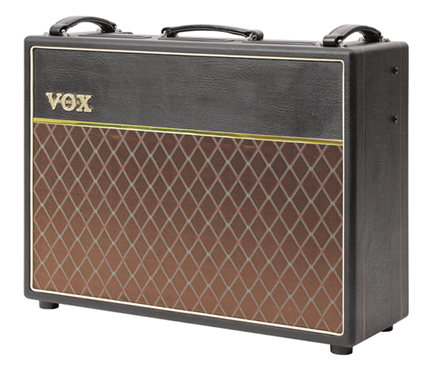 Vox AC30C2 - Green Backs and a 13 Ply Baltic Birch Cabinet from North Coast Music - As above but with baltic birch cabinet. 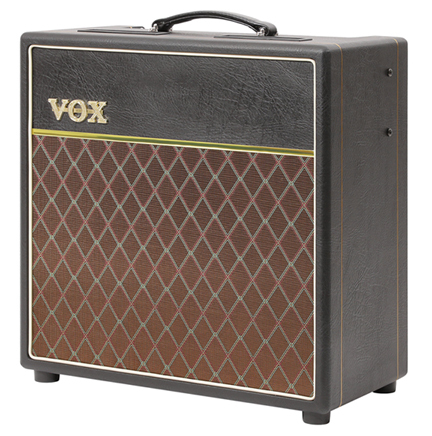 Vox AC30HWH "V64" Amp Head and AC-30 Speaker Enclosure with UK Made Celestion Blue Alnico Speakers - Cabinets by North Coast Music - Thirty watt "Class A" hand wired AC-30HWH chassis mounted inside a hand built "Vintage 64" cabinet plus a 13 ply baltic birch 2x12" AC-30 speaker enclosure. 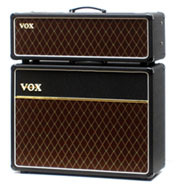 Both cabinets hand crafted by North Coast Music.